Congrats to our 6th Grade Girls Bball Team! 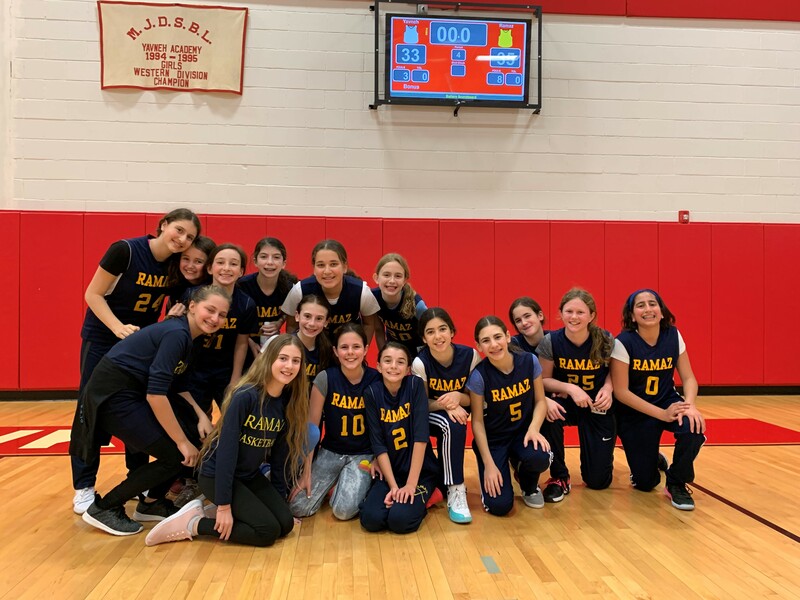 The 6th grade girls basketball team won a thriller 35-33 in OT against Yavneh. Olivia F. hit a 3-point shot at the buzzer in regulation to force overtime. Leila S. contributed with great shooting. Grace K. and Lindsey F. made key defensive plays in overtime to seal the victory.